Dim sum, the Cantonese culinary tradition of eating all manner of steamed and fried dumplings while taking tea, is traditionally a weekend brunch thing. In Houston, however, it’s now available seven days a week. Red-gold furniture and snazzy chandeliers greet you at this gargantuan restaurant and banquet hall, where dim sum is offered until 3 p.m. daily. No push carts here: You mark your order on a form, and dishes are made to order. Har gow and shu mai dumplings and cheung fun rice noodles, always delivered fresh and steaming-hot, are some of the best in town. 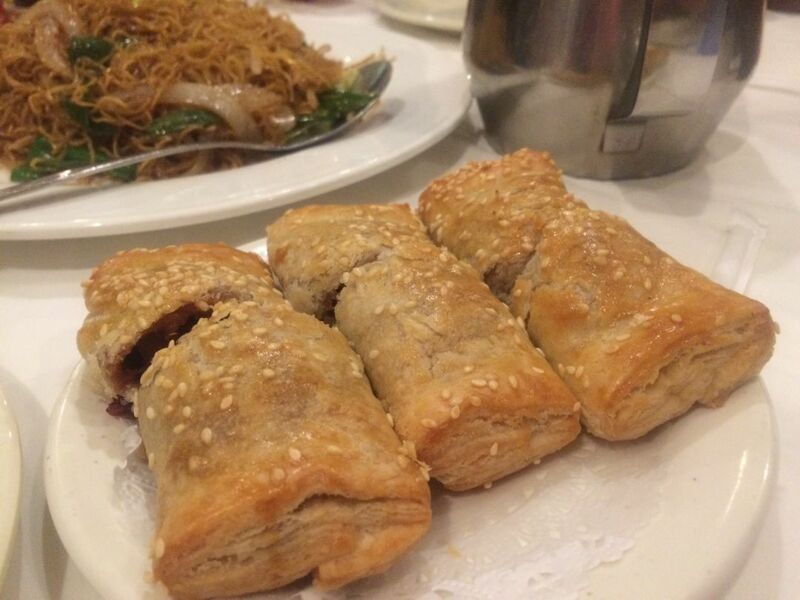 Looking for an all-day dim sum spot? 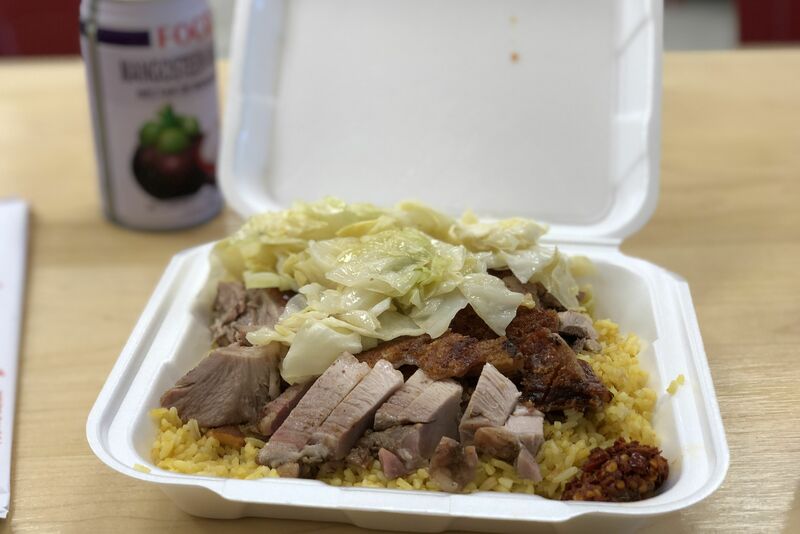 Tucked behind a police station in Chinatown’s Welcome Shopping Center, this bargain hole-in-the-wall will satisfy your cravings from 9:30 in the morning until 9 at night. In lieu of cart service, diners browse a picture menu and mark their orders down before dishes are prepared to order. There’s a handful of tables for larger parties, but this recently remodeled restaurant is tiny. Be prepared to wait during peak hours, and don’t miss the fried shrimp balls. 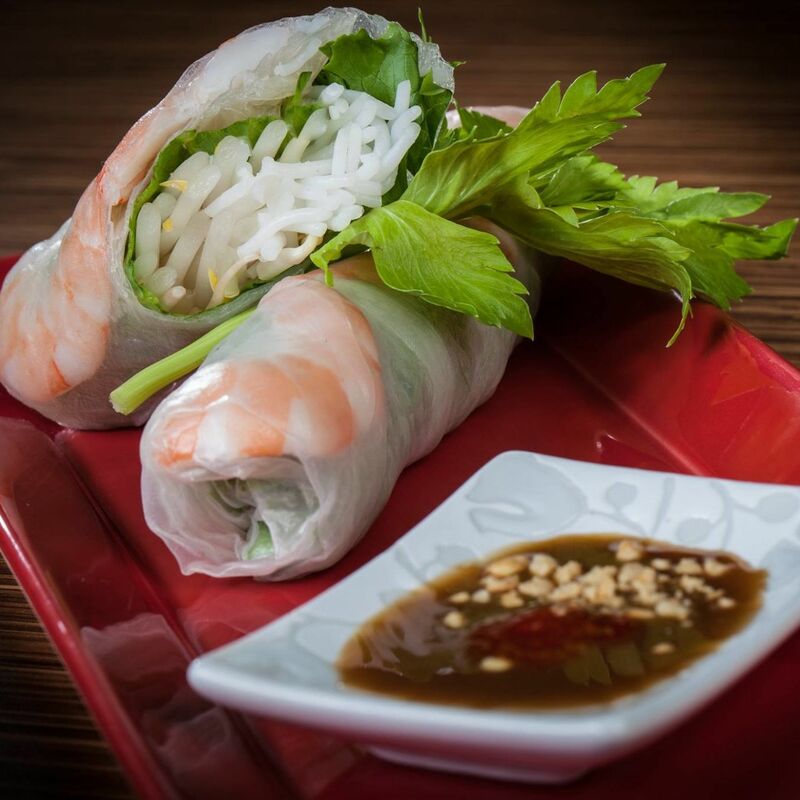 Located inside the Galleria near the Nordstrom entrance, this restaurant offers everything from fried rice and wonton soup to whole crab and yes, dim sum. 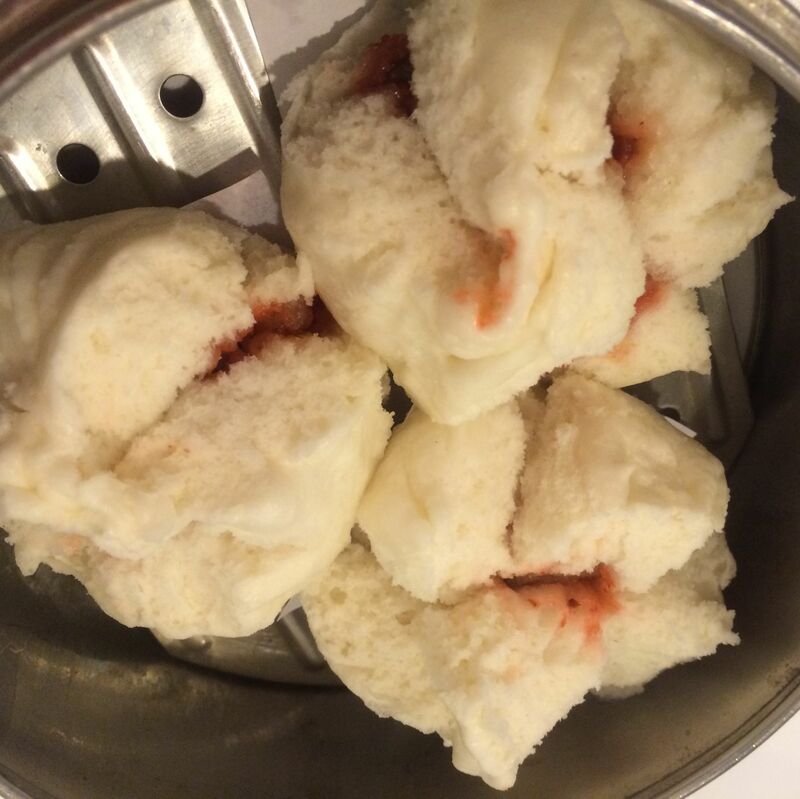 The selections are limited but solid; we recommend the har gow, shu mai, Szechwan, and xiao long bao (soup) dumplings. A sample platter is available for a quick snack on a busy shopping day. 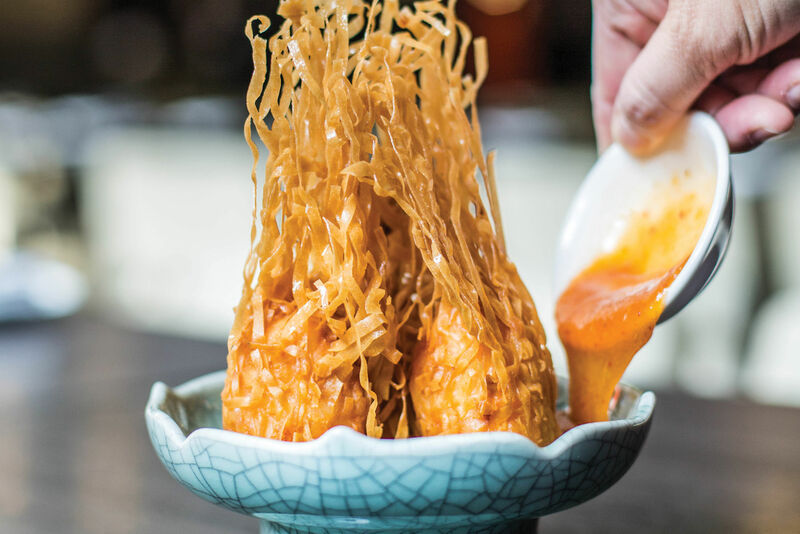 This is the place to go for Hong Kong–style, daily push-cart dim sum. 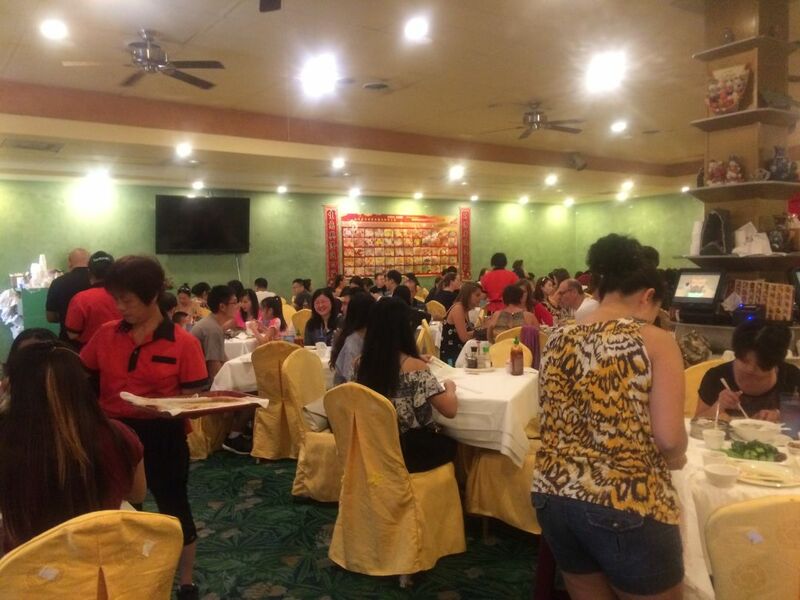 The true magic happens on weekends, when the entire 1,000-capacity restaurant opens up. The energy is electric as carts stacked high with steam baskets, or brimming with items like fried shrimp balls and crab claws, whiz by at a dizzying pace. 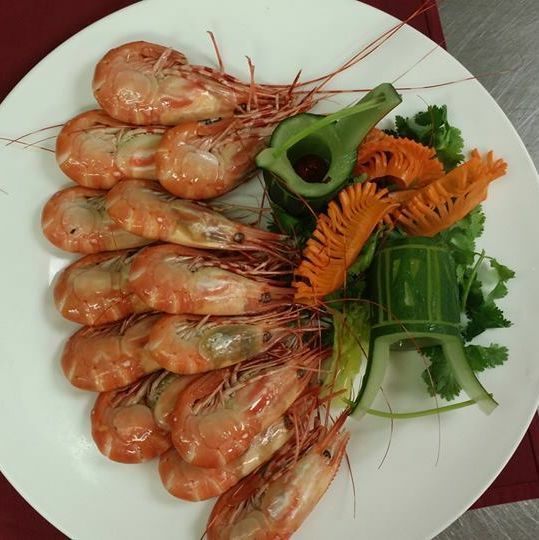 The variety and selection is incredible here: Veteran chef and owner Hoi Fung offers 100-plus options, including specialty braised and made-to-order dishes. His chicken feet are renowned. Need help figuring out what to order? That’s no problem at this all-day dim sum specialist in Chinatown, where the large picture menu is prominently displayed. Affordable pricing, close to 100 selections, and ample seating for large parties make this a lively scene. Seating is tight, however, which means no push carts. 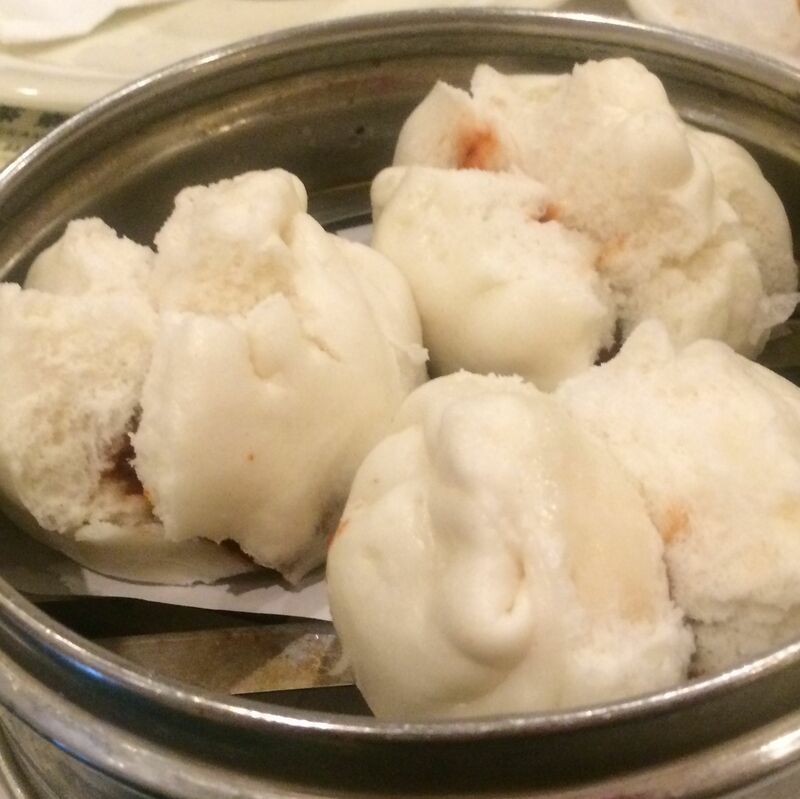 Family-style, traditional, push-cart dim sum rules on weekends at this popular Chinese staple with locations in Stafford and Chinatown. 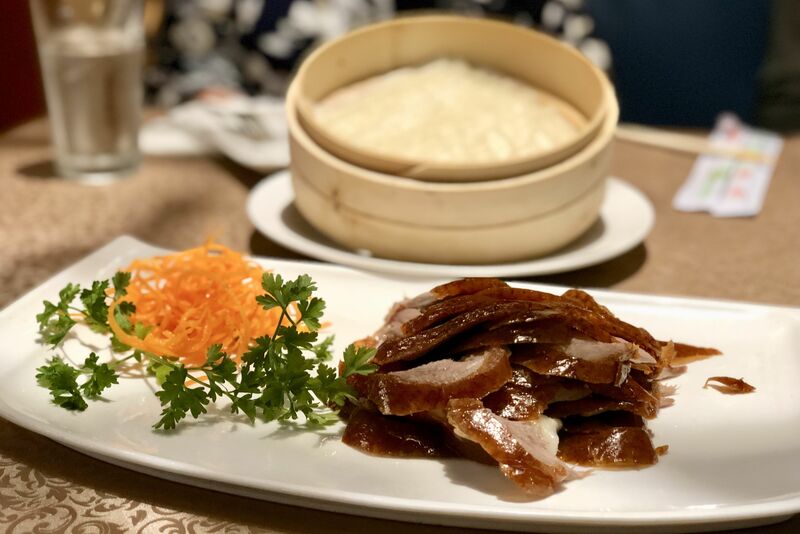 A favorite of families and large groups, the restaurant offers all the standards—har gow, shu mai, pork spareribs in black bean sauce, chicken feet, pork-stuffed taro puffs, and more. 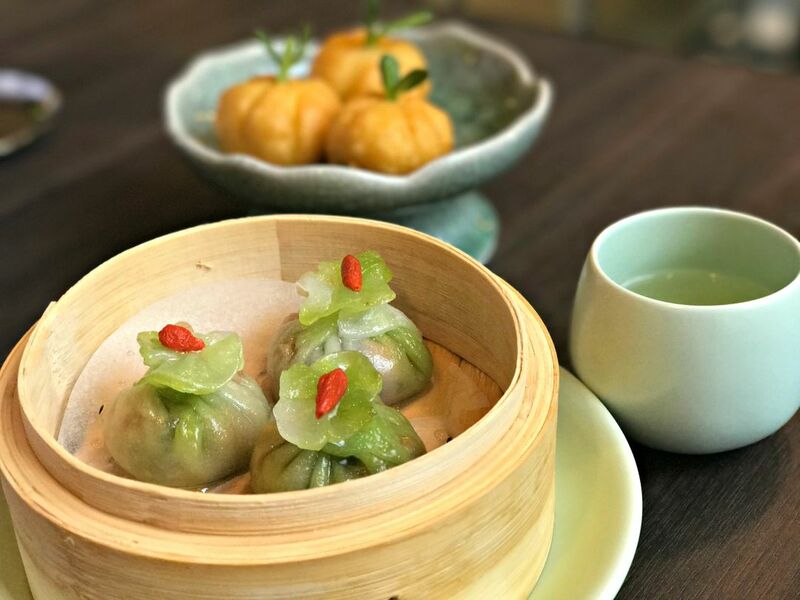 On weekdays, dim sum can be ordered direct from the menu until 3 p.m.
Push-cart dim sum can be had every day at this two-story seafood restaurant anchoring Chinatown’s Hong Kong City Mall. Weekends, they open the huge upstairs banquet hall, which can easily accommodate large parties. The shu mai are outstanding; other good bets include the har gow, crispy shrimp balls, and soft tofu dessert. Visit the steam counter for braised dim sum, wonton soup, and gai lan (Chinese broccoli). 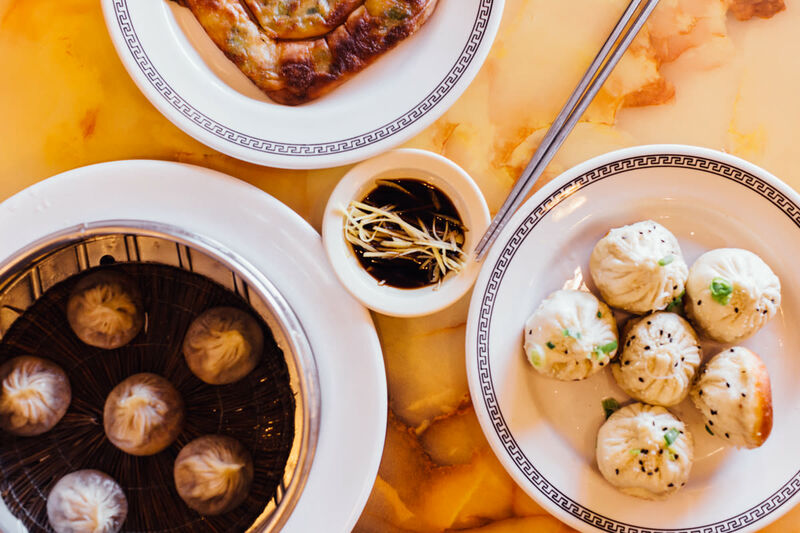 A dim sum menu is available all day, every day at this handsome Chinese-seafood restaurant in Stafford that’s a bit more upscale than most Chinatown haunts. The quality of the dumplings here is a step above standard—get the giant, plump har gow served in ginseng broth, delicately crisp taro puffs, soup dumplings, and, if you call three days ahead, adorable dessert dumplings shaped like piglets, hedgehogs, pears, and pumpkins. 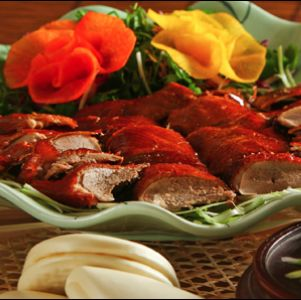 For a splurge, supplement your meal with whole Peking duck, carved table-side. From its extensive collection of exotic loose-leaf teas to its full-service cocktail bar, award-winning patisserie case and techno-music playlist, the dining experience at this stylish, contemporary Michelin-starred London import is unlike any other in the city. 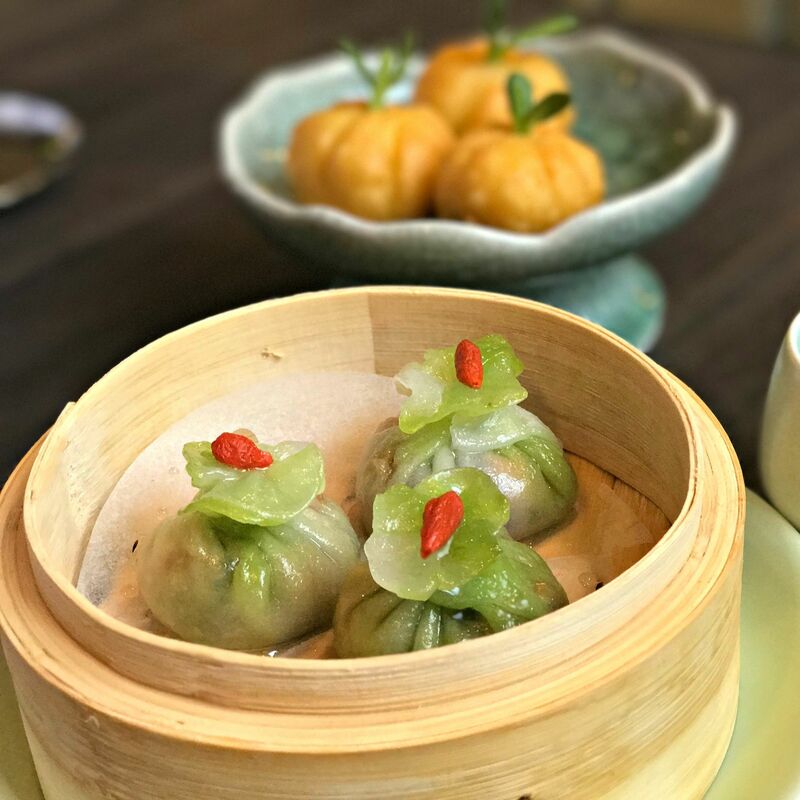 Instagram-worthy creations like Phoenix tail shrimp shu mai, the roasted duck pumpkin puff, and the eye-popping, foot-tall crispy shrimp dumplings are phenomenal. $$ Chinese 12350 Southwest Fwy. $$ Chinese 11215 Bellaire Blvd. $ Chinese 9160 Bellaire Blvd.